Welcome to Benjamin Farms where we specialize in bringing you the best tasting, highly nutritious, and easy to prepare dehydrated eggs. 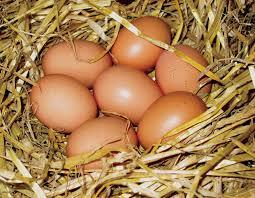 Our chickens are fed a highly rich and nutritious diet supplemented with natural plants like grasses and clover. Our chickens are also "free range". We personally dehydrate, package, and ship our product out directly to you; that way we oversee every step of the process to ensure you receive the highest quality product available! 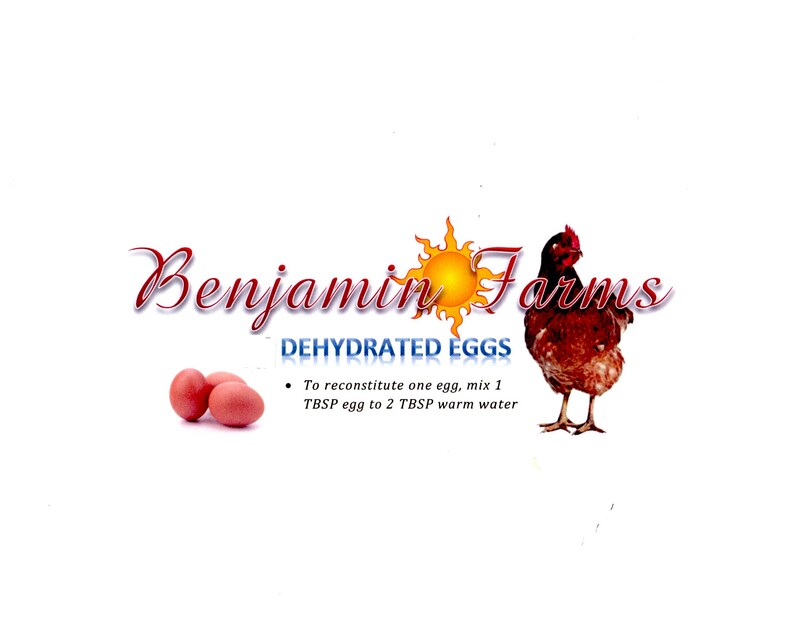 Benjamin Farms dehydrated eggs are a perfect solution for long term storage (over 5 year shelf life*), disaster scenarios (end times preparation), camping, baking, or just to save cabinet space. *Our dehydrated eggs are packaged in Mylar pouches. 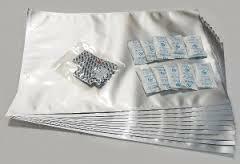 The Mylar pouches have oxygen absorbers inside the bag. Stored in the absence of oxygen and placed in a cool storage environment, powdered eggs have a storage life of 5 to 10 years. Questions? Email us here. 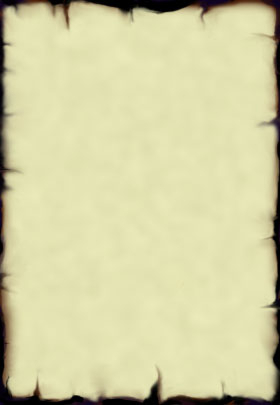 ​We are the owners of Benjamin Farms !